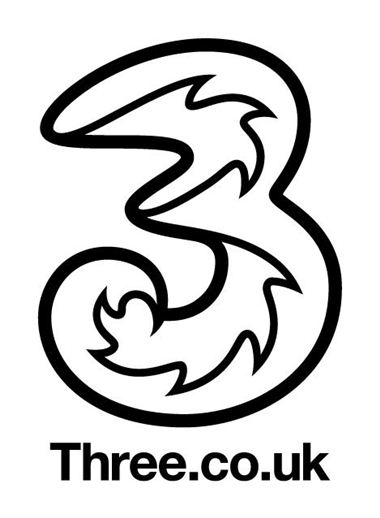 The smallest of the UK’s mobile network operators ‘3’ has announced that by allowing free use of Skype on its handsets has increased customer earnings and 80% of Skype users were new customers. Most operators have shied away from VoIP services, scared that users would stop using voice minutes and thus drop their potential earnings. 3’s views may be slightly skewed as now most operators offer large bundles of voice minutes and so users are less likely to pay for individual calls, so moving to Skype means less of those bundled minutes will be used, therefore in real earning terms it makes little difference. Where it probably does make a difference is in the pay-as-you-go market where individual calls are charged. Of course in 3’s case, Skype isn’t really Skype as they use the iSkoot client which actually makes a voice call to a back-end server which then converts the call to VoIP, but the user just sees a Skype call taking place and this means the call is kept on 3’s voice radio network and it isn’t transported across the valuable data network. But increase arpu (average revenue per user) is a good thing for 3, more details here.